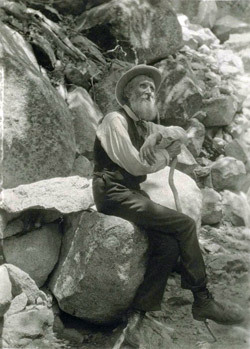 Life – and Emerson – tried to lure the naturalist John Muir back to the world. 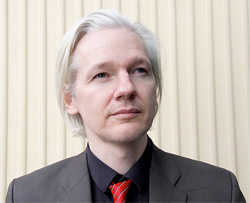 But his home was always the American wild. The last earthly home of the mystic-naturalist John Muir was a 14-bedroom Victorian mansion on the fringes of Martinez, California. Before that Muir’s home had been the wilds of America, days spent roaming the peaks and valleys of the West. But in 1878, when Muir turned 40, his friends urged him to leave the mountain life and rejoin civilization. “John Muir! The great prophet of the American wilderness!” they would say at dinner parties and in print, and then remind Muir in private that his way of living was impossible.